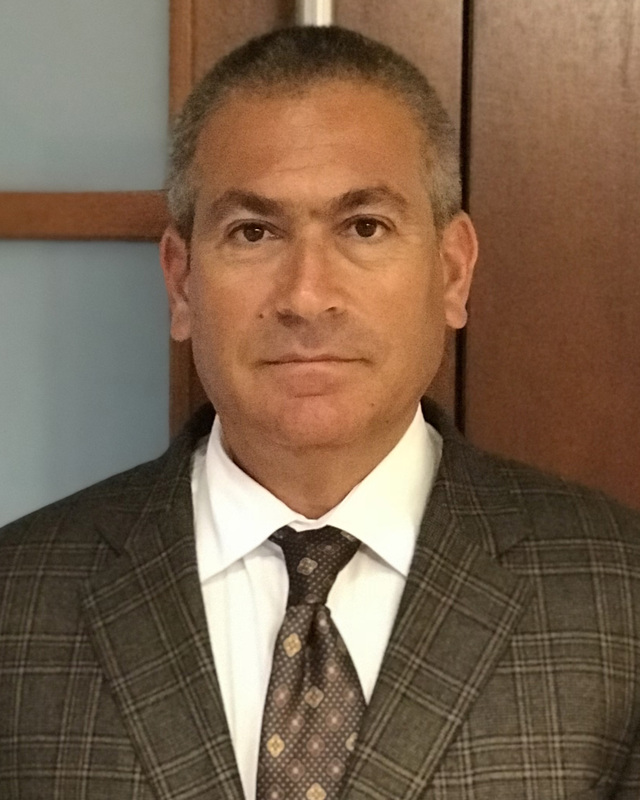 Earnest Money, Owner Protections and the Politics of a Section 15 Condominium Deconversion | Glenn L. Udell, Partner, BUPD Law Ltd. The Chicago condominium deconversion boom might have come off the boil, but it is still a hot market and the demand for rental units continues at a high level. 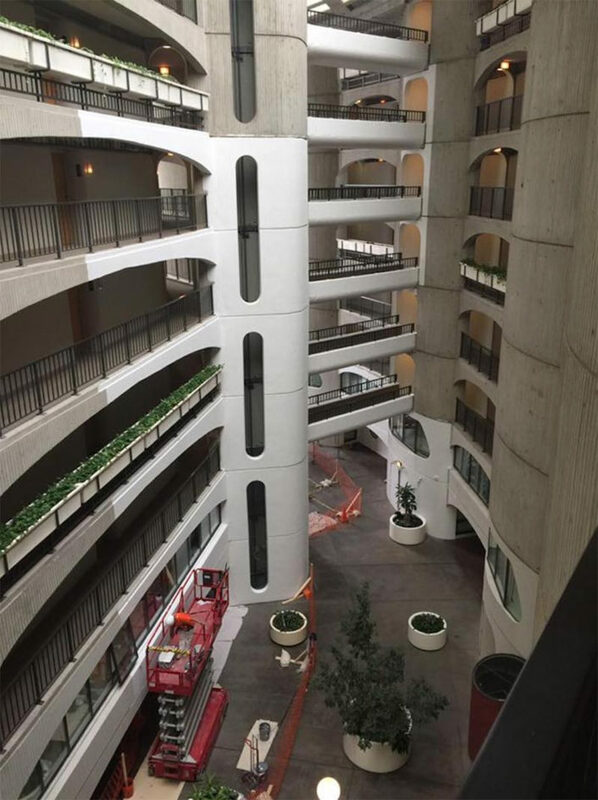 I have written several articles about the changes to the Illinois condominium deconversion market brought about by last year’s revision to Section 15 of the Illinois Condominium Property Act. 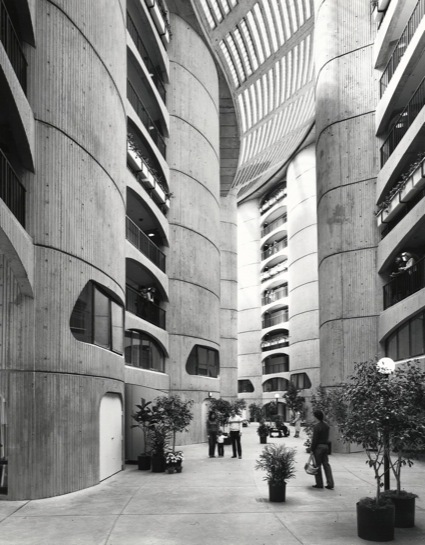 I have also discussed how several high-profile deconversions, including River City and 1400 North Lakeshore Drive, have struggled to reach the finish line. The vast majority of available content written about Section 15 deconversions is from the perspective of how the year-old law impacts buyers attempting to convert a condominium into rental units. This shouldn’t be a surprise as (1) most of the deconversion articles are written by attorneys like me who focus on real estate law and (2) our clients tend to be the investors because (3) that’s where the money is. I say this with tongue-in-cheek, but there truly is a dearth of constructive information for individual owners who are being forced to sell as a result of a Section 15 sale. 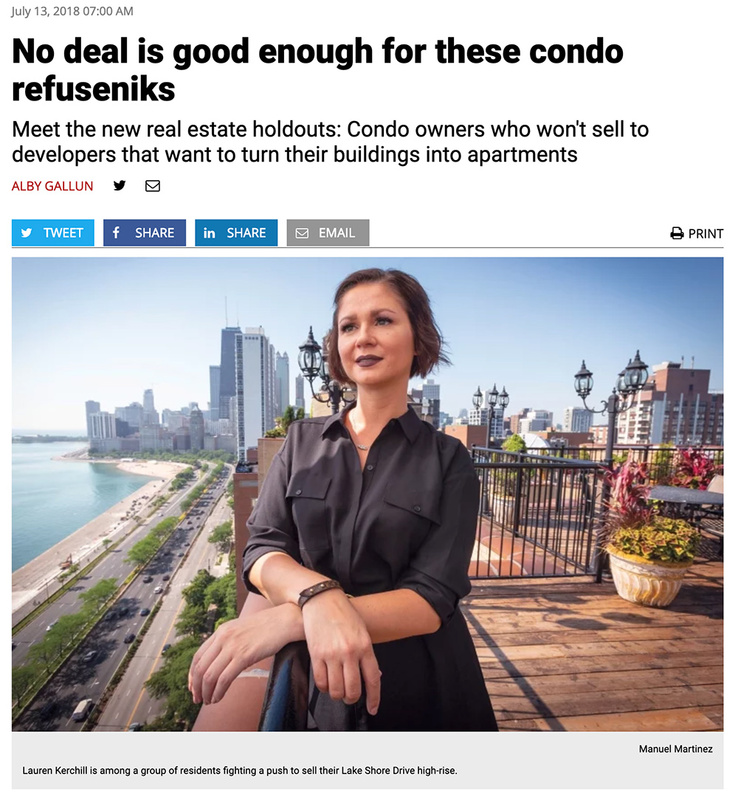 With this in mind – and with the caveat that what follows is not legal advice – this is the first of several posts on what an individual owner might consider to protect her or his interests in a forced condo deconversion sale. Long before a condominium is converted into rental units through a Section 15 sale, it’s likely that a high percentage of the units in the condo building are owned by absentee investors. In larger buildings there are often a small handful of investors who own multiple units. 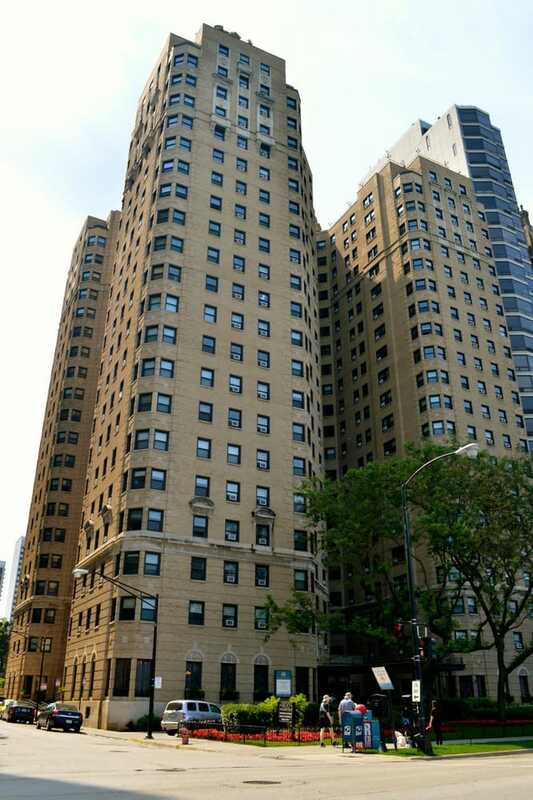 For example, at 1400 North Lake Shore Drive Crain’s reported that an individual investor owned 20% of the 391 units. Because an HOA (Home Owners Association or Condominium Board) board of directors is elected by unit owners, many boards considering deconversion are dominated by absentee owners. Indeed, you’ll likely find the owner of the most units elected as board president. There is nothing illegal about investors controlling a condominium board. They own the units, they control the votes and they should be expected to vote for a board that will be favorable to their interests. Knowing this, an individual unit owner who might be skeptical of a deconversion should consider not only the actions of the investor-controlled board, but also the intentions of investor-controlled board as plans for a Section 15 deconversion move forward. After backing out of a deal approved by 85.8% of owners in December of 2018, Crain’s reports that the ESG Kullen deal for 1400 North Lake Shore Drive is back on again as of January 28, 2019. The revived offer won 91.7% of the owner vote , an increase of 6% from the original, pre-cancellation vote. In the earliest stages of a Section 15 deconversion process, investor-controlled HOA boards are most likely to do what they can to curry favor from individual owners in order to secure the 75% of total votes needed to force a Section 15 sale. It’s at this early stage where a prepared group of individual owners can best protect themselves by securing concessions and protections. For example, nearly every condominium deconversion deal has a cancellation clause whereby the investor seeking to purchase a condominium building for deconversion can back out of the deal even after a favorable 75% deconversion vote from owners is secured. Normally, there is earnest money that the investor group must forfeit if a deal is cancelled. For obvious and not-so-obvious reasons, it is in the individual unit owner’s best interest to lobby fellow owners and the board of directors to maximize the amount of earnest money required from the potential buyer. First, it’s obvious that after a lengthy Section 15 deconversion process, the HOA will have spent a considerable amount of money on legal, accounting and other fees preparing for a possible sale. If the buyers pull out, the association should be compensated for both hard and soft (time, effort, etc.) costs. Earnest money offers some compensation for these costs. Condominium boards dominated by absentee owners might need to be cajoled/convinced/coerced into demanding more earnest money from a potential buyer. If you track recent deconversion sales you’ll find that it’s not uncommon, especially with the market slowing, to have a Section 15 buyer back out of a deal after “winning” a contentious battle to garner 75% ownership approval for the sale. More often than you might expect, the investor group will come back to the condo owners with a second offer at a lower valuation. Intuition suggests that if a Section 15 buyer backs out of a deal where they struggled to win 75% owner approval, they would be hard pressed to return with a lower offer and secure 75% approval a second time. To the contrary, it’s my (unscientific) observation that the lower valuation gets a higher percentage of ownership approval during the second round. The River City Section 15 condominium deconversion process spanned over two years. The developer offers started at $81.4 million, according to Crain’s, and finally won 75.8% of buyer approval with an offer of the buyer’s offer topped $100 million. After the successful vote, the buyer exercised the right to cancel the agreement and came back with a lower offer of just over $90 million, citing hidden defects. The downward revised offer received 77.9% owner approval, topping the number of votes received by the higher offer a few months earlier. Chalk it up to human nature and our innate desire to value certainty over uncertainty. Imagine yourself as a condominium owner who has endured months of HOA meetings and private discussions about the Section 15 sale of your building. After months of awkward elevator rides with others who don’t agree with your view, the Section 15 sale squeaks by with barely 75% of the HOA vote. Having reconciled yourself to the fact that your unit will, despite your objections, be sold, you start looking forward to a new home and a new start. You might even try to make yourself feel a bit better by taking a short vacation, or by splurging on something nice for your anticipated new home. Then it happens. The investor group buying the condo backs out of the deal because they’ve found “hidden defects” in the building that must be addressed. Suddenly, your life has been turned upside down. You’ve spent some money from the sale before it was in your pocket. You must cancel the deposit on the new condominium it took you months to find, and the thought of another six months of awkward elevator rides is almost too much to bear. Despite the lower offer, this time you vote in favor of the deal if for no other reason than to have certainty in your life. According to Crain’s, the earnest money forfeited when the 1400 North Lake Shore Drive investor group exercised its right to cancel the deal was $50,000. That’s less than 1/10 of 1% on a deal valued at $110 million. Substantial earnest money doesn’t guarantee that a buyer won’t back out. However, it does demonstrate a buyer’s sincerity to closing a deal. Significant earnest money might also make a less-than-scrupulous buyer think twice about exercising a cancellation clause as a bargaining tool to reduce the final purchase price. If you’re skeptical about a Section 15 deconversion sale of your building, the time to educate fellow owners about the possibility of and cost for a deal gone bad is now. How an investor-controlled board responds to lobbying efforts to increase the earnest money required can suggest how the board might react if a deal is cancelled and the buyer comes back with a second, lower offer. Investors owning multiple units for rental purposes don’t have to consider the anxiety of moving and all the costs associated with it. They don’t need to value the time and effort invested in looking into a new home. They never have to worry about cancelling cable, changing a driver’s licenses, signing up with ComED and the dozens and dozens of other tasks associated with moving. If you paint a picture of the human cost to individual unit owners if a buyer reneges on a deal, you’ll have increased the probability of a buyer having to put more earnest money on the table. Even if an investor-controlled board doesn’t push for more earnest money, you will have revealed to owners how the board neither understands, nor values the unique costs to owners who occupy their units. Needless to say, every Section 15 deconversion is different and often the financial interests of the individual unit owner and rental investor in multiple units coincide. Whatever the situation, both parties have rights and it’s important that you understand yours.